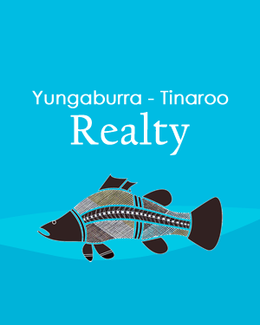 Yungaburra - Tinaroo Realty - Lake Tinaroo Water Frontage! Located on the shores of Lake Tinaroo is the beautiful character home which is currently being used as a holiday home. The home offers 4 large bedrooms with the master having an ensuite and large open plan living, dining and kitchen that all open out onto the outdoor deck. The house features a variety if timbers throughout the home, including exposed timber poles to keep within the pole home style and character. The kitchen is large in size with ample amount of cupboard space, pantry, double sinks, dishwasher and servery to the outdoor deck. The open plan living and dining features the wood burning fireplace to keep the house warm in the cooler months. The master bedroom is located on the upper level and has its own direct access to the outdoor deck. 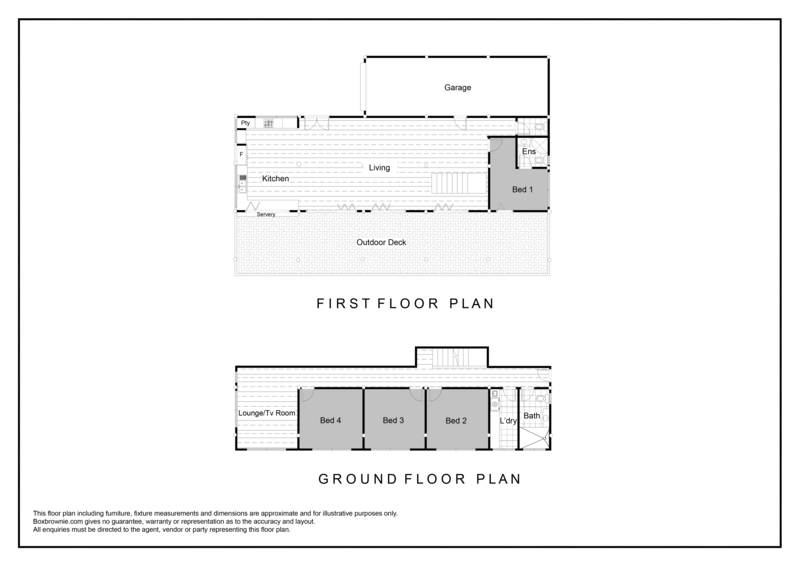 The lower level of the home offers another lounge area, three bedrooms, 2nd Bathroom and laundry. The outdoor deck is where most of the living and entertaining would happen, being the full length of the home, the deck offers the space for many relaxing spots. The deck overlooks the established yard, rural & residential views and down to Lake Tinaroo. The home offers a double length garage, perfect for storing a boat, and an open carpark next to the garage for car parking. The driveway access is bitumen, and has side access to allow a car down to the lake. The designed home was completed at the end of 2013 and the rates sitting under $2,000 per half year, don’t miss out on this opportunity, and call Nichole to discuss your options!